Toyota vehicles are legendary for their reliability and longevity, but in order to get every mile out of your Toyota you need to bring it in for routine maintenance and seek out repairs as soon as an issue presents itself. Instead of going to an average mechanic, rely on the Toyota service center at Milton Martin Toyota serving Gainesville, Cornelia, Braselton and northeast Georgia. We have the tools, OEM parts, and experienced technicians to figure out your problem faster and get it resolved completely. Our team can service any make or model, but we are true experts when it comes to Toyota vehicles from any model year. Instead of settling for less, expect the best at Milton Martin Toyota. Toyota vehicles offer more to drivers and car buyers, and Milton Martin Toyota does as well. 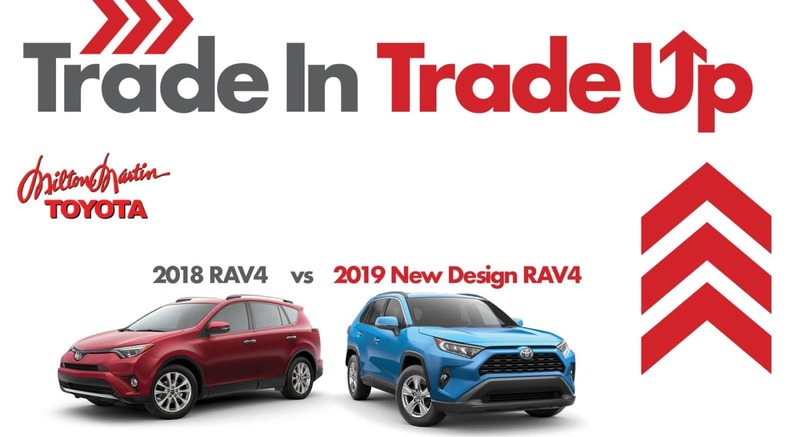 We carry the full lineup of new Toyota vehicles, with options to meet any driving need and price points to fit any vehicle budget. Start driving something you’re genuinely excited to own, and be confident it will serve you well for years to come. Be sure to also check out our extensive inventory of pre-owned vehicles from lots of major automakers. The level of variety and quality is truly something special, and these sedans, trucks, SUVs, and crossovers all come carefully inspected and competitively priced. When you’re ready to close the deal, count on our financing team to find you a generous auto loan at a fair rate. We will work with all credit scores to find the right financing opportunity. Our financing professionals will work closely with you to ensure you understand the details of your offer. After you’re out on the road, make us your preferred service provider, and visit us to purchase official Toyota parts and accessories. You will find everything you’re looking for at Milton Martin Toyota, serving drivers in Braselton, Jefferson, and Gainesville. Our comfortable dealership features upscale lounges indoors and outdoors, as well as premium restroom facilities. We are also the only Toyota dealership in the country with a Chick-fil-A restaurant on site. Stop by to grab a bite to eat, relax, and get all your automotive needs met in one great location. Visit us Monday through Saturday, and contact us with questions.